Huggies® Little Movers are shaped for fit and flexibility with a SnugFit waistband, and they even provide leak lock® for up to 12 hours! Since her new favorite pastimes include making mommy chase her, climbing up on anything (something I definitely don’t remember her big sissy doing), and seeing how many different ways she can contort her body just for fun, it’s so nice to know that I’ll have one less thing to worry about while she’s wearing these diapers. As I witness my children grow, I really try not to worry and hold on too tightly as they are branching out and exploring in so many new ways. I have a tendency to want to keep a tight reign on things, which isn’t bad, but I want to have a good balance and let them be little. I’ve learned (and am still learning) a lot about setting boundaries for my toddler from my 4 year old, but after doing your part in making your home and your surroundings as safe as you can, there comes a point that you just have to trust the process. I’ve learned that falls and scrapes and bruises and skinned knees are totally normal at this age and beyond. I’ve learned that accidents can happen in a blink of an eye, and they shouldn’t cause you to second guess your abilities to parent. And most importantly I’ve learned that children are natural seekers, and once my kids leave an age or stage, there’s no going back. I’d rather let them move and get dirty and fall and bump their head (hopefully not literally, lol), than to deprive them of all those glorious things that make childhood so very special. While I want to provide them with all that I can in experiences, I’m always cognizant of their practical needs, and it’s important for me also to be smart about shopping for necessities. 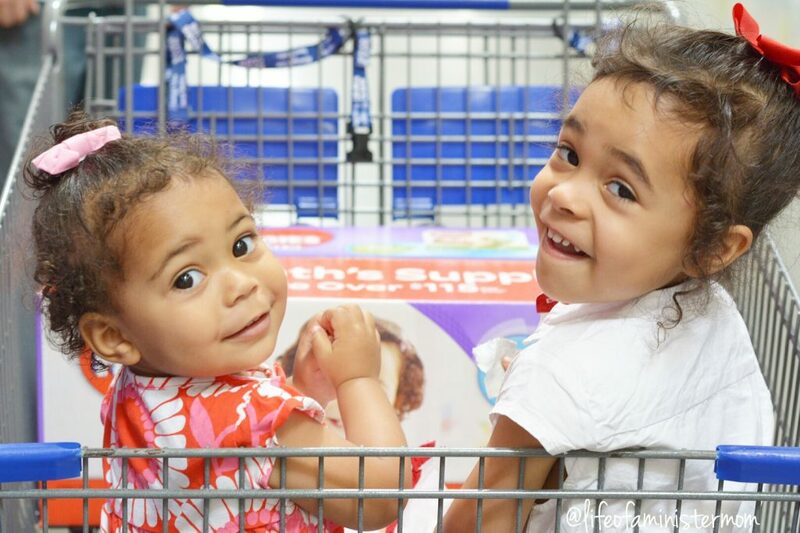 We made a family trip to Sam’s Club after church in order to stock up on Huggies® Little Movers and some food items for the week. This kind of shopping is not my favorite thing to do, but I just transitioned back to being home full-time so when I do go to the store I certainly want to save! Although our local Sam’s Club is right down the street, I just became a member in December. I have no idea what I was waiting for, but with all the benefits of membership I’m so happy I’m signed up now! 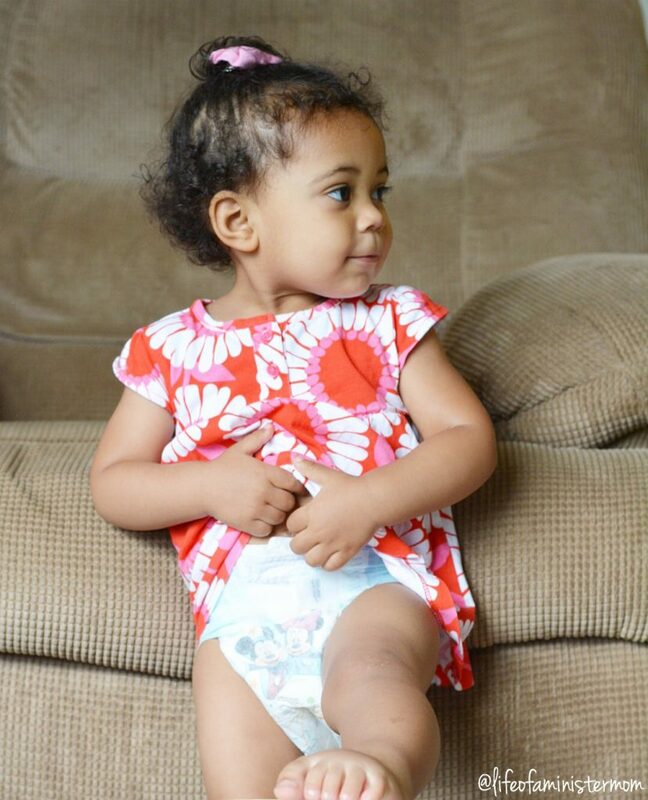 These Huggies® are available in sizes 3- 6, and for less than $40 each box includes bonus diapers too! 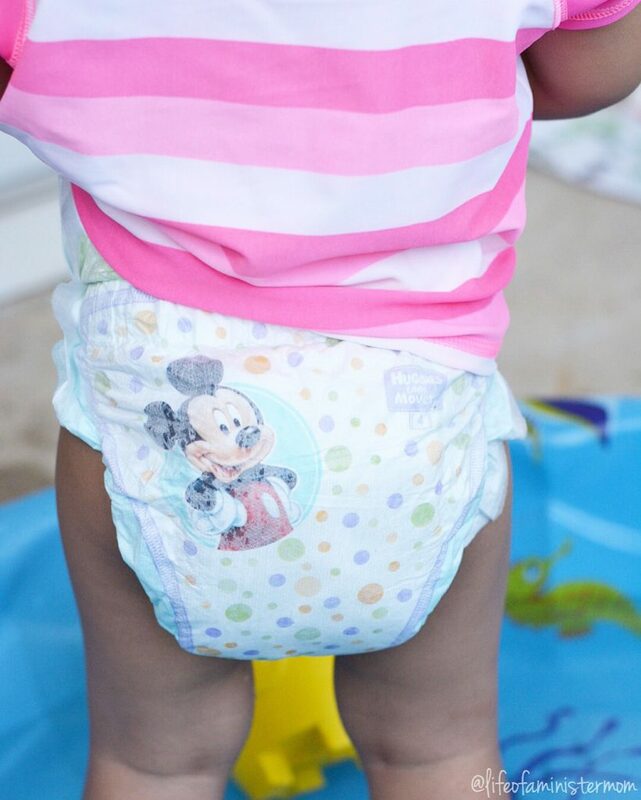 I got an additional 20 diapers with the size 4 my Lily needs, and on top of that, now through July 17th members will save $3.00 instantly at check out! There are many more perks to being a member, but regular savings is by far my favorite. 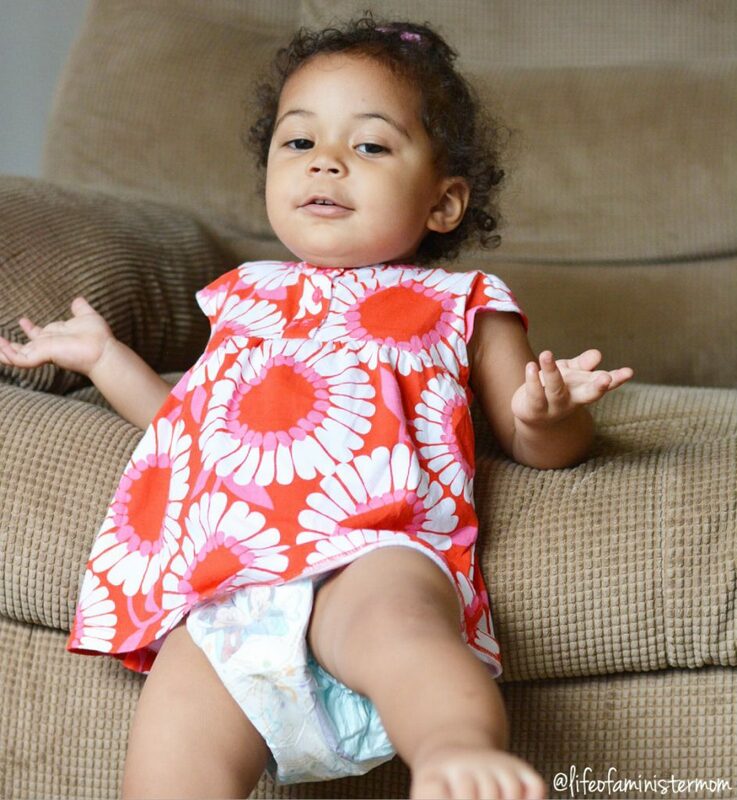 What are some lessons you’ve learned from your little movers? I’d love for you to share! 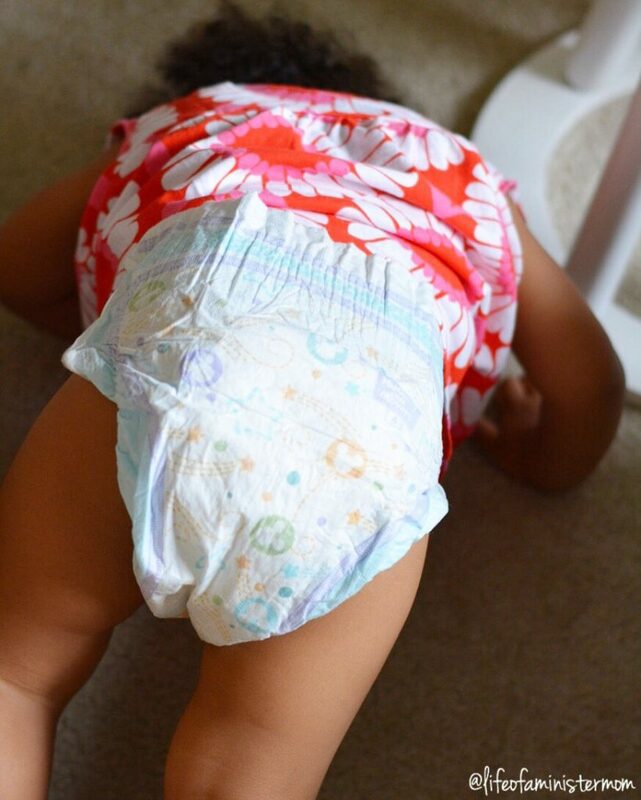 A big thank you to Huggies for sponsoring this post, and thank you so much for reading about #mylittlemover! your girls are so adorable! 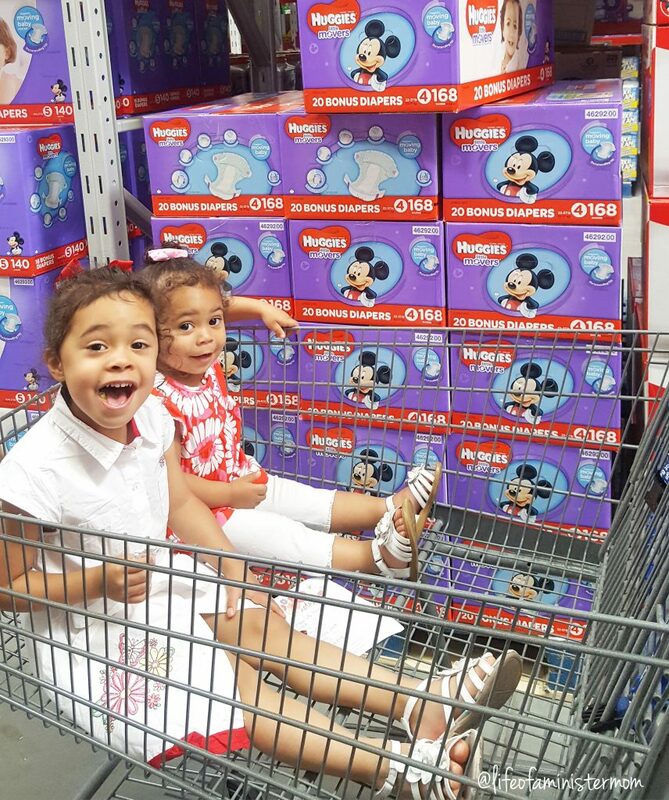 i loved this post & need to check out these diapers since we are at SAMs once a week! Hahaha! They don’t even check your card anymore do they? Lol. Super cute mama and I agree with you about letting them explore maybe they will get a scrape here and there, but we can’t keep them in bubbles! Good read and I love your pictures too. Beautiful post! Loved all of the photos! So true that these are the days of scraped knees and bruised elbows! The girls are adorable!! Thank you Sara. It’s never a dull moment!! Great post! I can’t believe my Bear is in size 5 diapers already… Little chunk. We are a Huggies family. Seriously too cute! I’m also in that crazy toddler stage! Lol! I really enjoyed reading through your post and all of your beautiful photos of your daughter! We also use Huggies Little Movers, they are perfect for my little guy who is also on the go 24/7! Thanks for sharing! I cannot believe how much energy they have at this age! They never stop! I love all these pictures you captured of her!